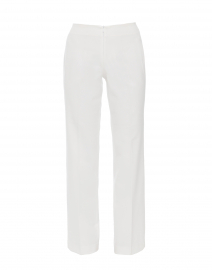 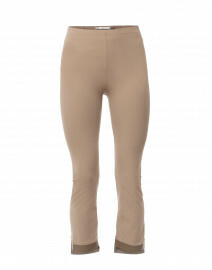 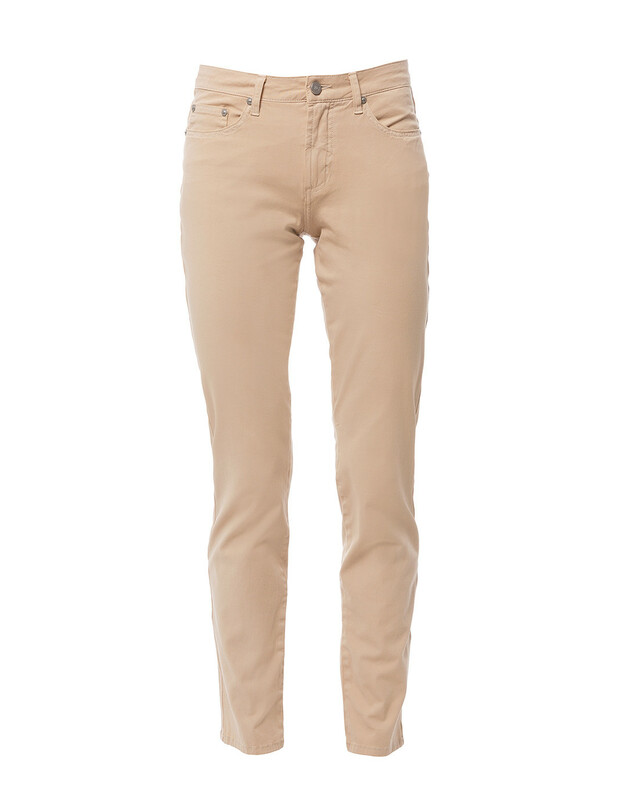 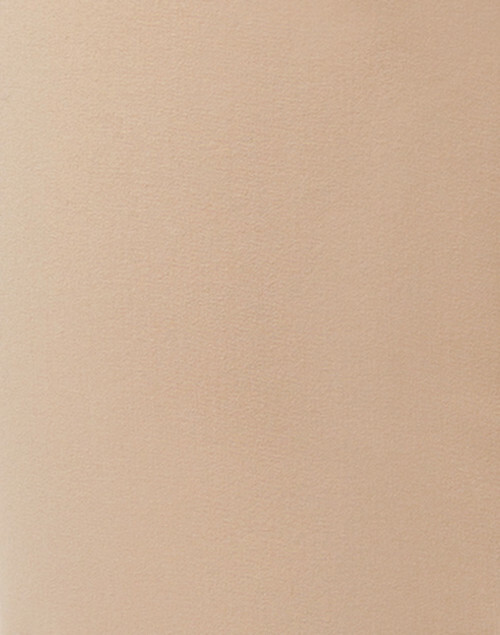 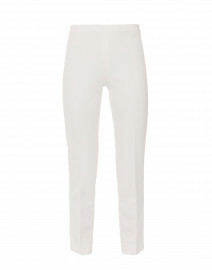 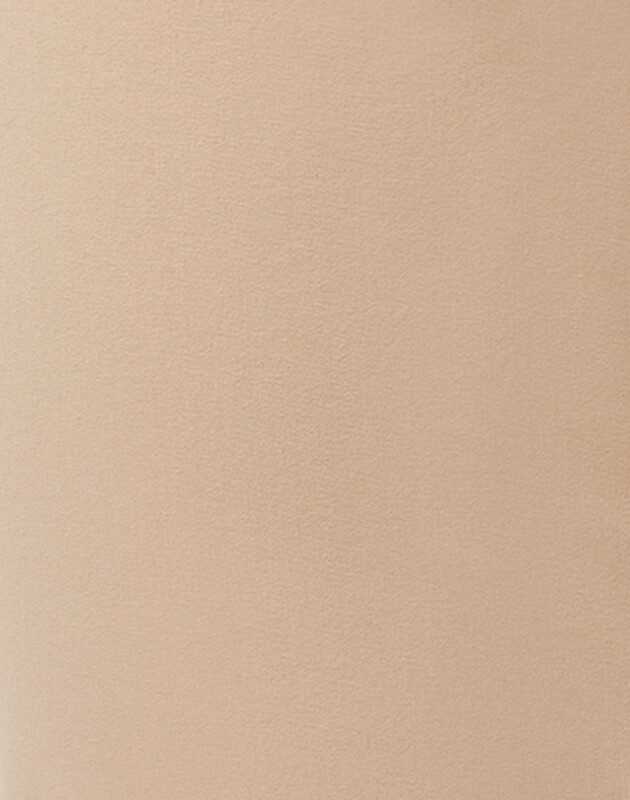 These beige sand jeans by Fabrizio Gianni are crafted from stretch-cotton for a flattering and comfortable fit. 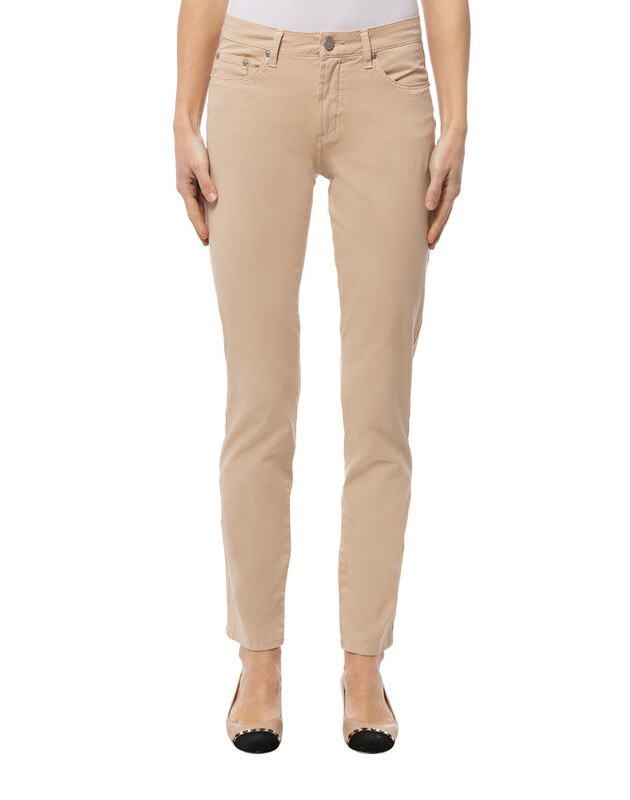 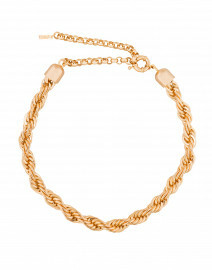 This classic five-pocket style, mid-rise pair has a tapered straight leg. 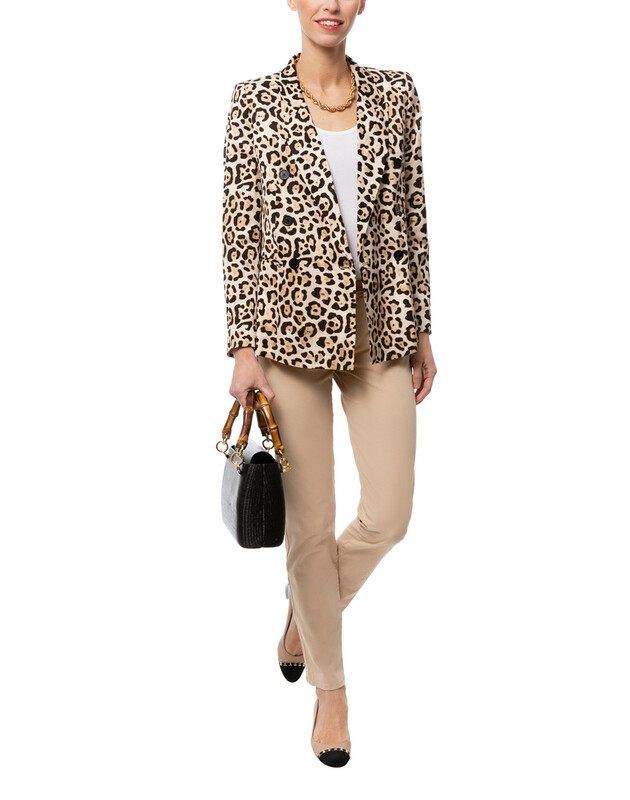 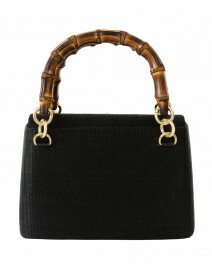 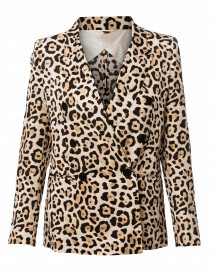 Wear yours with a leopard printed blazer for a chic workwear look.